Known as the shamanistic energy bomb from Jerusalem, Rocky b is a musical explorer travelling between genres and universes, creating a new musical language. 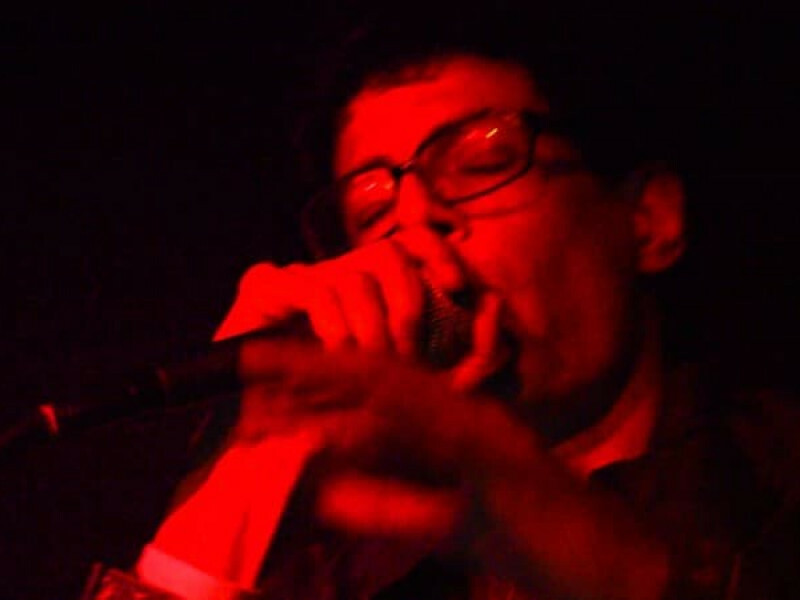 A significant key character in the holy city’s independent music scene, he has kept the flame of Jerusalem alive and kicking. In his albums, projects, radio shows and dj sets Rocky is a musical pioneer, a free explorer melding genres and influences. His distinctive style as a performer and in the studio brings a deep vision of rebellion and independence. He’s wild performances are known to be an ecstatic ritual, a journey into the sharp edges of conscience. 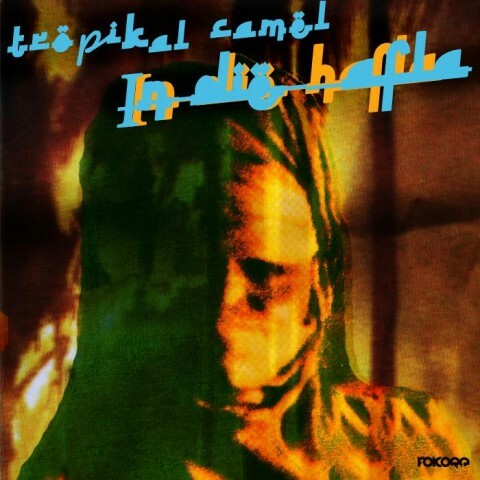 In his new project “The Tropikal Camel” he has Created a unique artistic language, fusing tribal Arabic music, raw industrial beats, deep bass lines and ritualistic chanting. In 2014 he has performed with his energetic live in Germany’s top festival Fusion and in Berlin's major clubs as: Ritter Butzke, Urban spree. Cassiopeia, Acud and more. 2015 will be a busy year for Rocky, releasing 4 albums, the first is “In Die Hafla” in the Spanish label Folcore. Two upcoming releases and set to be released at the Tunisian label Shouka and the acclaimed blog and label Generation Bass.